Computing & E-safety is an integral part of children’s education in today’s digital world and is embedded in their learning at school. We also want to help our parents and children improve their own understanding of e-safety issues so they use the internet and all digital media in a safe and secure way. 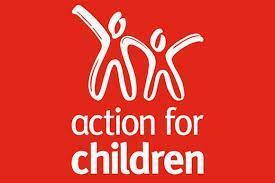 Parents know how important the internet is to children - they use it to learn, play, socialise and express themselves. It's a highly creative place of amazing opportunities. But the technology children use every day can be daunting and you might worry about the risks your child can face online - such as bullying, contact from strangers or the possibility of them seeing illegal or inappropriate content. To try and help parents with the fast moving and changing world of internet and social media we've suggested a few internet sites at the bottom of this page, they contain information on different types of social media and how to help keep children safe. We hope you will find the following web links useful. 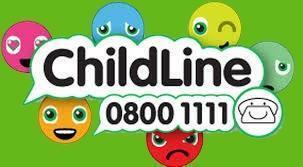 A free, private and confidential service where you can be you, whatever your worry, whenever you need help. 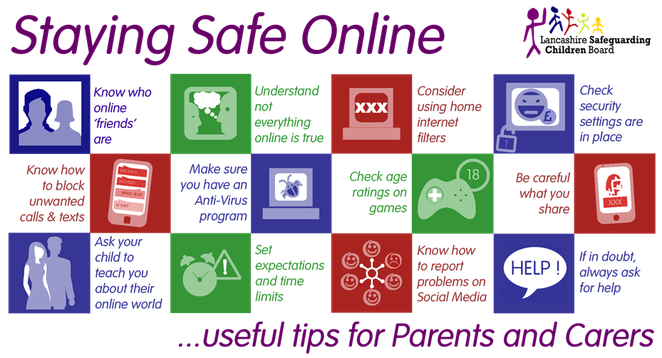 Helping parents to keep their children safe online. Copies of the Digital Parenting magazine are available from the rack outside the school office. Child Exploitation & Online Protection.